Founder, President, and CEO of Sollay, Inc., New Relief for Pain, a Photo Medicine practice. Sollay specializes in the use of phototherapy and laser acupuncture in the treatment of medical conditions. Dr. Baker opened the first Sollay center at the Good Samaritan Hospital in Baltimore, Maryland, a Johns Hopkins affiliate and a MedStar Health affiliate, and has been treating patients for over five (5) years with a cure rate of over ninety percent (90%). With the tremendous success rate of this technology, Dr. Baker formed the Sollay Foundation, a non-profit organization, with the goal of making this curative, healing technology available to anyone in the world regardless of geographic, economic and social restraints. Dr. Baker received his Bachelor of Science and Master of Science degrees from Johns Hopkins University in Baltimore, Maryland. He completed his Doctor of Medicine (MD) degree at the George Washington University School of Medicine and has been in practice for 26 years. He is Board Certified in Family Practice, Emergency Medicine, Geriatric Medicine and Forensic Medicine. He is a Certified Medical Director by the American Medical Director’s Association (AMDA). He currently serves on the Board of Director’s for national organizations including American Association of Physician Specialist (AAPS), North America Association for Light Therapy (NAALT) and the American Board of Forensic Medicine (ABFM). He has served as peer reviewer and forensic medical expert throughout the United States. He is a clinical instructor at the University of Maryland School of Nursing. He has written and lectured extensively on medical practice issues including the use of phototherapy as a curative treatment of medical conditions. 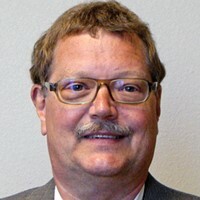 Dr. Baker currently is the Associate Medical Director of Emergency Services at the Good Samaritan Hospital; Medical Director of Transitional Care and Medical Director of the Good Samaritan Hospital Nursing Center. Additionally, Dr. Baker serves as Chairman of the Good Samaritan Hospital Credentials Committee. Good Samaritan Hospital is a Medstar Health Facility and Johns Hopkins Hospital affiliate. J. Chris Castel PhD received his PhD at Showa University in Tokyo, Japan in Physical Medicine and Rehabilitation Research. His expertise is in the development, regulatory approval and commercialization of therapeutic medical devices for physical medicine, rehabilitation, and wound healing. Dr. Castel has and continues to manage numerous clinical trials for energy delivery medical devices in the fields of PBM, Ultrasonics, Electrotherapy, and PEMF. His previous company’s products and services were deployed in over 6,000 post-acute care facilities nationwide and provided advanced technologies for pain management, stroke recovery, wound care, and incontinence management. He has extensive experience in the medical device regulatory approval process with the FDA, national and international regulatory agencies and oversaw the process and obtained positive national coverage determinations from CMS for Electrotherapy devices in wound healing and incontinence management, along with a team of professional associations and industry leaders. Having founded and sold three medical device companies successfully to major strategic partners, he became interested in, and established a new venture, CareWear, to develop patient oriented therapeutic wearables which use breakthrough technologies such as printed light and ultrasonic substrates. CareWear was a 2018 SPIE Startup Challenge winner. Dr. Castel holds numerous patents and has published extensively. As an international lecturer he has taught and presented at a post-graduate global level in such areas as neurorehabilitation, pain management, LLLT – PBM, Magnetic Field Therapy and Ultrasonics. He was one of the first researchers during the 1980s to publish the effects of infrared and red light on collagen synthesis and has spent his career developing new technologies to treat pain and accelerate healing. He looks forward to bringing PBM to mainstream medicine. Dr. Arany is trained as a dentist, oral pathologist and bioengineer. 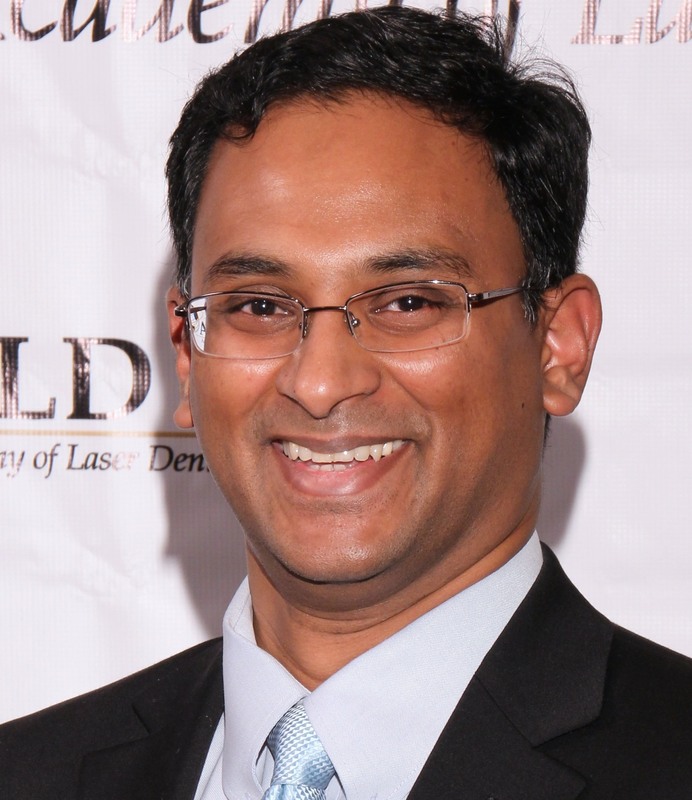 He did his dental training from Rajiv Gandhi University, India and his Ph.D. from Harvard University, Boston followed by postdoctoral fellowships at the Indian Institute of Sciences, Bangalore, India, National Cancer Institute, NIH, Bethesda and Harvard School of Engineering and Applied Science, Cambridge. He also has certificates in clinical research from Harvard Medical School and National Institutes of Health. He is currently an Assistant Clinical Investigator at the National Institutes of Dental and Craniofacial Research, NIH, Bethesda. Dr. Arany’s research is focused on the molecular mechanisms of low level light-photobiomodulation to direct specific biological processes especially stem cell differentiation and tissue regeneration. His other major areas of interest are the molecular dichotomy of wounds and tumors, cell signaling regulatory networks and Transforming Growth Factor-beta biology. He has over 35 publications and 3 book chapters. He has received numerous awards such as the NCI Director’s Young Investigator Award, NIH Merit award, Wound Healing Society’s Young Investigator Award, Eugene Seidner scholar, among others. He has been invited to speak in various national and international forums. He is currently associate editor of the International Journal of Oral & Maxillofacial Biology and member of various committees of Wound Healing Society and American Association of Dental Research and the North American Association for Light Therapy. He reviews for many journals including Lasers in Medical Sciences, Photomedicine and Laser Surgery, Journal of Dental Research, Wound Repair and Regeneration, Advances in wound care, Cleft Plate and Craniofacial Journal Biology, Triple O, Tissue Engineering, among others. Dr. Arany has been actively involved with NAALT and is currently the President-elect; Chair, Science committee; Editor, newsletter; and facebook administrator. Dr. Don Patthoff practices general dentistry in Martinsburg WV. He received a B.S from Ohio State University in 1968 and was a research associate at Kettering Institute in Yellow Springs, Ohio until 1965. He served the US Army in Germany and Viet Nam from 1965-1967 and received his DDS from the University of Detroit in 1974. He completed a General Practice Residency at the Martinsburg Veterans Administration in 1975 and remained as a staff dentist and a principle research investigator until 1983. He is a past-president of West Virginia Dental Association and Professional Ethics in Dentistry Network, and is a Master of the Academy of General Dentistry. He is an ethics consultant to the American Dental Association’s Council on Ethics Bylaws and Judicial Affairs and is a fellow of the American College of Dentists and has been a consultant to and/or co-developer of all the College’s Summits on Dental Ethics. 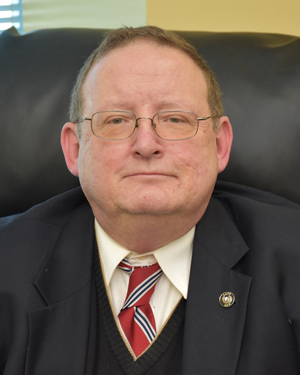 Some of his past academic pursuits include university appointments at West Virginia University, Shepherd University, and the University of Maryland, lecturing nationwide and internationally, and many ethics publications. He was co-developer of the Intensive Bioethics Courses for Dentists first held at the Kennedy Institute of Ethics at Georgetown University, and currently co-authors, with David Ozar, a dental ethics column in the Academy of General Dentistry’s Impact Journal. He is a co-author of the Georgetown Press Publication’s 3rd edition of Dental Ethics at Chairside. Dr. Patthoff was editor of the Journal of the Academy of Laser Dentistry 2003-06 and served on its Executive Board as an advisor. 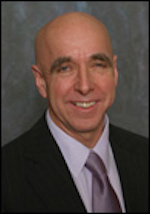 He chairs the ethics committee of City Hospital in Martinsburg, and the Academy of Laser Dentistry’s ethics committee. He chaired the dental section for three Engineering Conference International sessions on light activated tissue regeneration and co-authored the Proceedings of Light-Activated Tissue Regeneration and Therapy Conference. He was co-editor of the Journal of Dental Education’s Special edition on Professional Promises: Hopes and Gaps in Access to Oral Health Care. Dr. Patthoff is the current chair of the George Washington Institute of Living Ethics and a Board member of the International Dental Law and Ethics Society. He is actively involved in the Professional Ethics Initiative-a pilot collaborative between the American Dental Association, the American Dental Education Association, the American College of Dentists, and the American Society of Dental Ethics. He is a co-founder of the Foundation for Photo Bio Modulation Research.